Office 2010 Environment Assessment Tool is a Microsoft Office 2010 Upgrade Assessor and a comprehensive environment scanning tool. 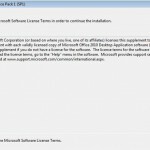 This is a free tool from Microsoft to assist enterprise customers (can be used by others as well) in assessing whether Microsoft Office 2010 can be deployed. This tool can be used to scan the environment where office 2010 is intended to be deployed. After scanning, it will identify the following. 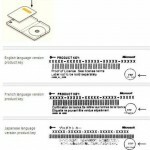 This Microsoft Office 2010 Upgrade Advisor will also produce the following reports. 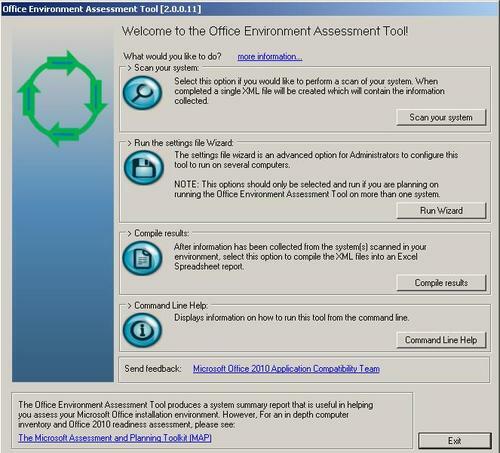 Office 2010 Environment Assessment Tool will collect information from the following Microsoft Office applications installed in the assessed environment. This tool will require .NET Framework 2.0 or above and MS Office Excel 2007 or MS Office Excel 2010. 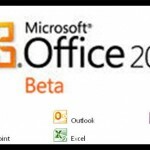 If you do not have those software, you can download and install the free Office 2007 Professional or the Free Office 2010 Beta to use this tool. Free download the Microsoft Office 2010 Upgrade assessment tool and enjoy the comprehensive environment scanning tool for deploying Microsoft Office 2010.